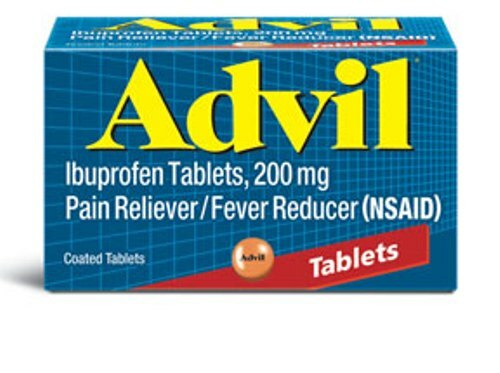 If you want to know a type of ibuprofen, you have to check out Facts about Advil. 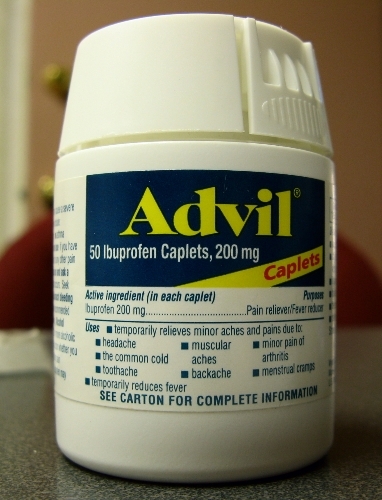 Advil is one of the famous brand names for ibuprofen. Other brand names for this drug include Nuprin, Midol, IBU, and Genpril. Check out Advil facts for more information. Facts about Advil 1: what is Advil? Can you tell me more about Advil? 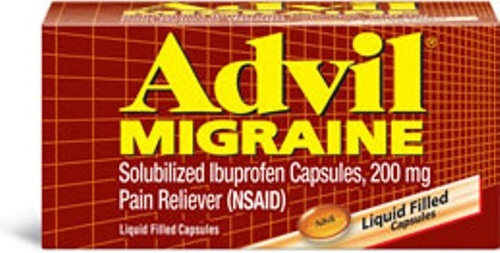 It is an ibuprofen which is included as an NSAID or nonsteoridal anti inflammatory drug. The pain and inflammation in the body can be reduced since Advil can decrease the hormones which cause the pain. Can you tell me the usage of Advil? Besides reducing the pain and inflammatory, it can be used to treat the back pain, toothache, headache, minor injury, menstrual cramps, arthritis, and many more. Check out another medicine in Adderall facts. If you use Advil in a long term, you have to be careful with the risk of having circulation and heart problems such as heart attack and stroke. Don’t not use Advil all of the time. If you intend to have coronary artery bypass grafts or heart bypass surgery, you have to avoid consuming Advil. The patients need medical help as soon as possible if they experience slurred speech, shortness of breath, weakness, chest pain and problem with balance and vision after taking Advil. Other side effects that you may experience after taking Advil include perforation, problems with stomach, intestines and bleeding. Taking the Advil should be done based on the recommendation. You can damage the intestine and stomach if you take an overdose of Advil. 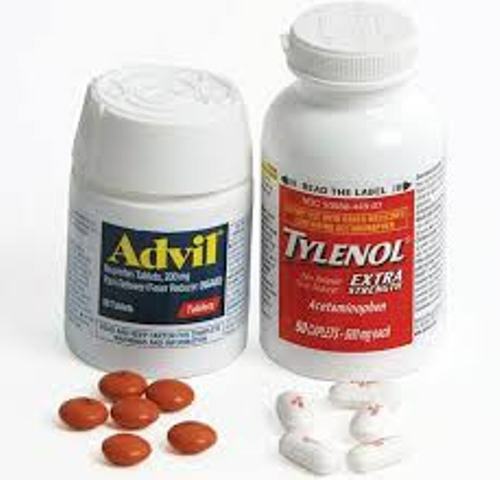 The people who have allergic condition to aspirin and ibuprofen should never consume Advil. It will be better if you can ask the doctor whether the medication is safe or not for your condition. 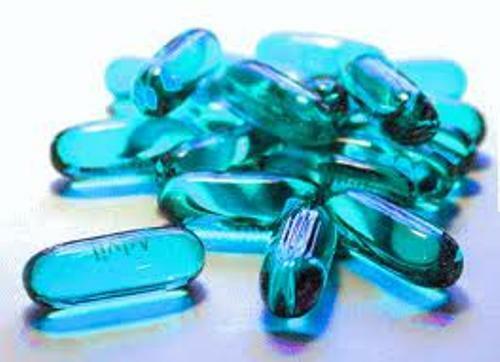 The people who have a history of stomach bleeding, stomach ulcers, heart attack, blood clot, stroke, high blood pressure, heart disease and asthma should never consume Advil. The unborn baby will be harmed if the pregnant woman consumes Advil in the last three months of pregnancy. If you have kids at home, don’t give Advil to the children without the recommendation from the doctor. What do you think on facts about Advil?